Travelport Smartpoint is the ultimate travel technology for today's connected digital age. It puts the world's travel content at your fingertips that allows you to create the perfect personalized service for your customers. -Easier booking with enhancements to both branded fares and Trip Quote. With many more enhancements to make booking easier for you and the experience for your customers better. To take advantage of these new enhancements that you, our customers have been asking for, please download today by clicking on the green ‘Order now’ button. 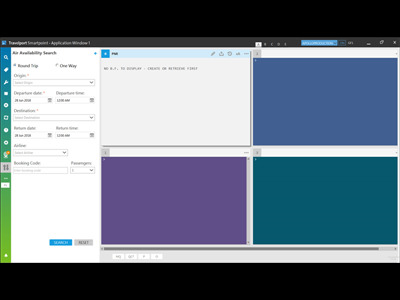 Deleting the prior version of Travelport Smartpoint before installing this new Release on the computer is not required, unless you are currently on v8.1.2.29. 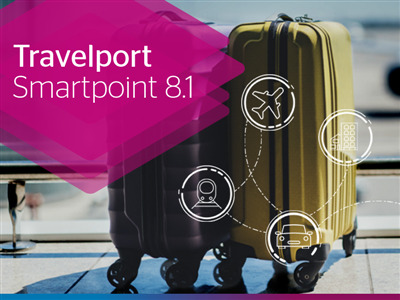 For detailed examples and learning materials for the enhancements included in Travelport Smartpoint 8.2 for Travelport Apollo and Travelport Galileo, please refer to ASK Travelport answer ID AN14409 for What’s New in Travelport Smartpoint 8.2. Easier booking with enhancements to both branded fares and Trip Quote.